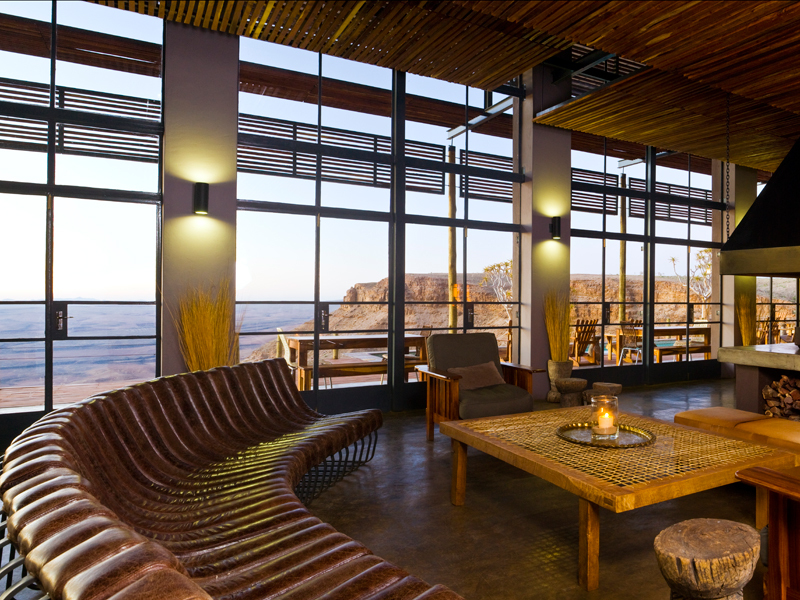 Namibia may have only 2.3 million residents, but makes up for its lack of population with truly mind-blowing scenery. The world’s oldest deserts, ancient meteorites, towering sand dunes, rusting shipwrecks, and psychedelic rock formations have all given Namibia a reputation as one of the most extreme and memorable places on earth. A road trip is the usual way to experience this former Germany colony, which only gained independence in 1990. Journeys usually start in one of the three main cities (Windhoek, Swakopmund and Luderitz), whose colorful colonial architecture looks slightly out of place on such a vast, dry continent. 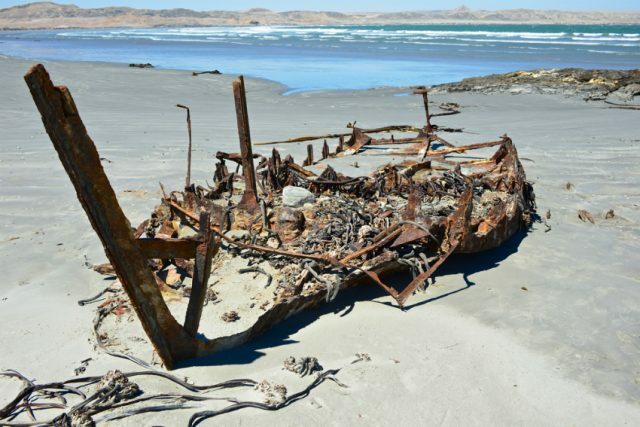 If you drive north, the endless Skeleton Coast reveals the hundreds of eerie shipwrecks and animal skeletons from which the area gets its name. Also in the north are the incomparable Etosha National Park and the Caprivi Game Park, two of the best places for game viewing in Africa. Not many people realize that Namibia has nearly as many wildlife parks as its neighbors Botswana and South Africa — but here they are a lot less crowded. 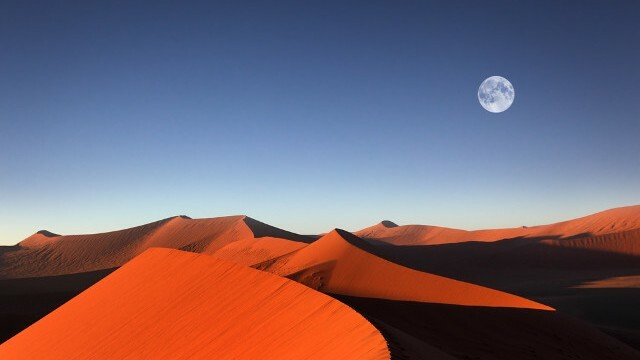 In the center of Namibia are some of the country’s most celebrated attractions, including Namib-Naukluft National Park, the dunes of Sossusvlei, and the salt pan known as Deadvlei where 800-year-old acacia trees punctuate the stark white earth. At the coast, the seal colony at Cape Cross will amaze and entertain, if you can bear the putrid smell. If you’re a bird lover, Dorob National Park is home to over 75 species, and if you’re a rock climber, the dramatic granite peaks of Spitzkoppe beckon. If you drive south, you’ll inevitably end up at Fish River Canyon, which cuts a 150-kilometer-long cleft in the earth. Adventure travelers love the great hikes, dune-skiing, skydiving and off-roading and abandoned mining towns here, while leisure travelers will love the fantastic spas and lodges in the vicinity. But of course Namibia is not only about the scenery. It’s worth learning about the customs and culture and rock art of the San people, the Herero, the Himba, or any of the dozens of other indigenous tribes who have made this vast, intriguing country their home for thousands of years. SAFETY: Namibia’s reported unemployment rate of almost 50 percent means that crime is an unfortunate part of the national economy. There is some property crime in the cities, so tourists should be mindful of their valuables and surroundings at all times. Be cautious around ATMs, and don’t wear flashy jewelry or expensive cameras around your neck. Avoid walking alone at night in the major cities. 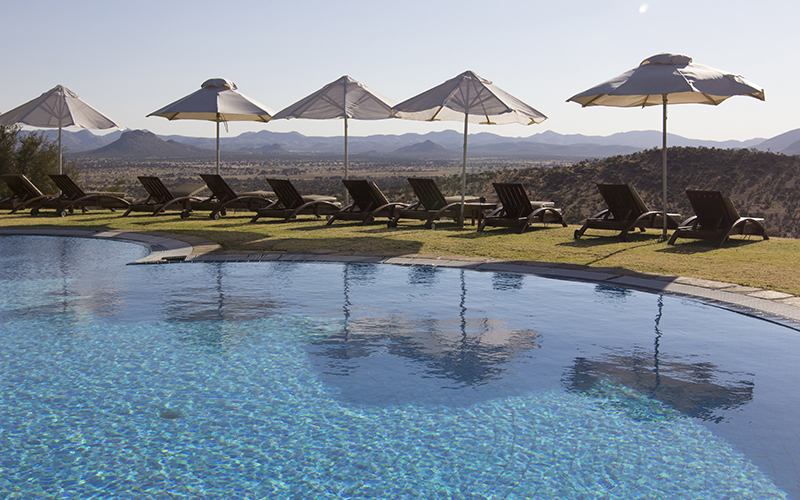 QUIZ: How Much Do You Know About Namibia?